Because sitting on the shelf is SO 2012!! Hey friends! I'm back and pretty proud of myself. 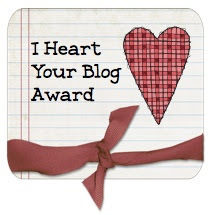 While it's lame that I only did ONE day of Blog Hoppin's linky party, I'm pretty happy that I'm at least blogging twice in one week!! ha December is literally RIGHT around the corner and I'm getting ready for Monday's elf visit. 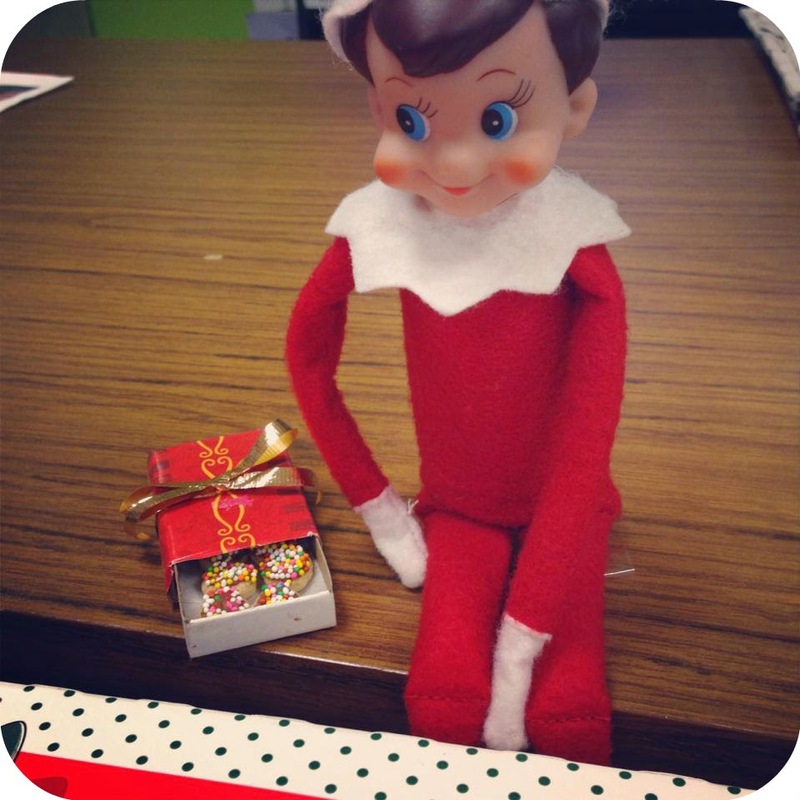 I know EVERYONE is familiar with Elf of the Shelf and the brilliant role it plays in classroom management. If your students are anything like mine, they are out of control rather challenging during the month of December. ;-) And the elf is the PERFECT solution. Now, I know what you're thinking.....I don't have time for that?!?! How do I stage him each day? 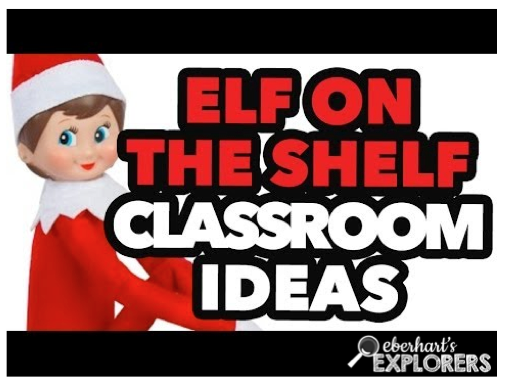 Here are some easy solutions for you and ways to position your elf, that will literally send your students over the edge with excitement....but pull them in on behavior, too (because he is watching, don't forget)! While my students are at lunch or taking a bathroom break, I have my assistant (or myself) stage the grand entry. 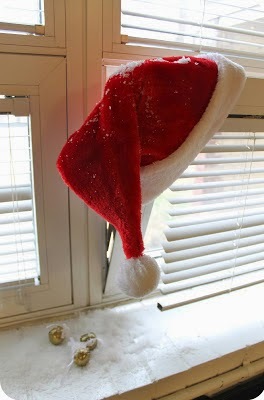 Last year: I cracked the window, left Santa's hat and a few bells, and sprinkled snow all around. 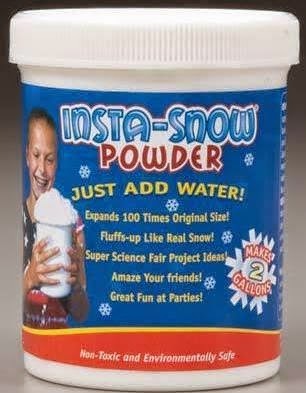 I use this Insta Snow mix. You just add water and it expands 100 times it's original size. It feels like real snow....very soft and even COLD! Which just adds to the magic of it all. 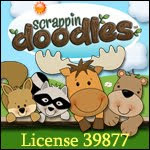 This was picked up at Cracker Barrell last year but can be purchased anywhere really. Click here to order it off of Amazon. 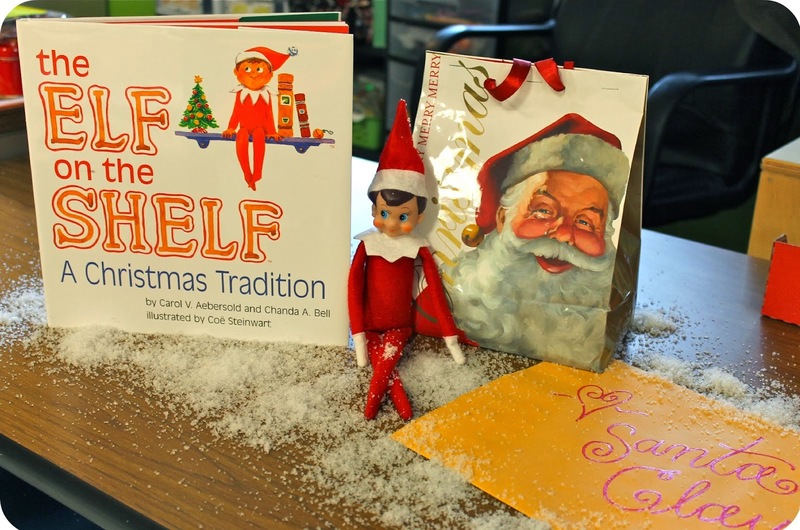 Here is what Santa left: an official letter explaining the elf, Mr. Elf himself, The Elf on the Shelf book, and in the bag...some reindeer food (oatmeal and glitter). I read the letter and the book, and we talk ALLLL about the Elf and what his name should be. 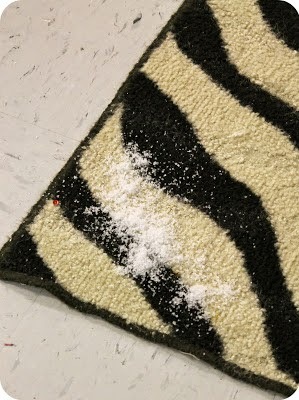 Then, we pass out the reindeer food and talk about how to sprinkle it on your lawn to guide the reindeer in. After that, I get started. Each day, I look for a new and creative way to position my elf. Here are some of the fun things I've come up with. 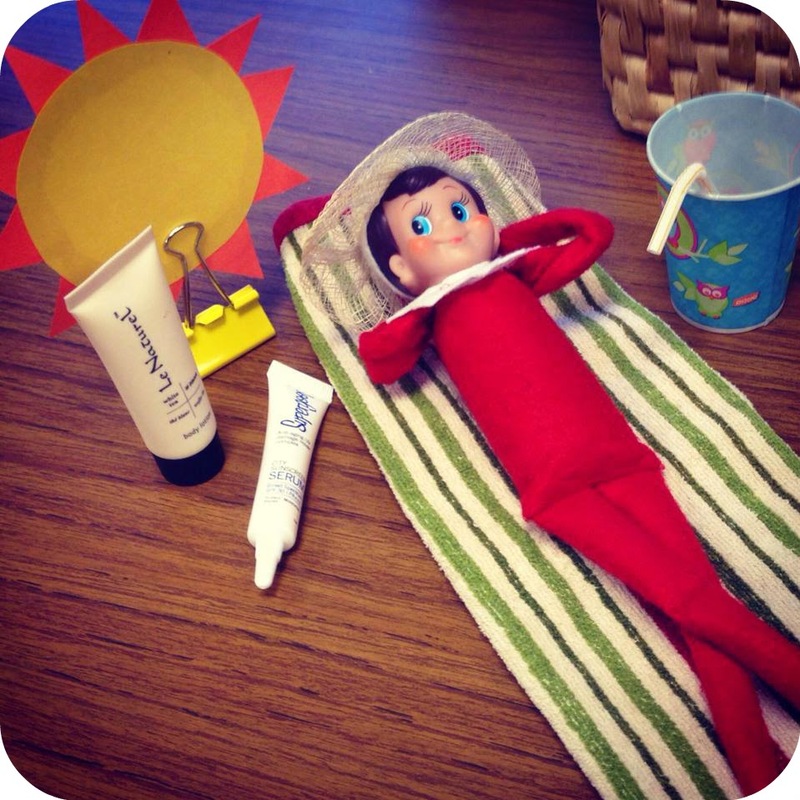 Every elf needs a sick day - right?!?! 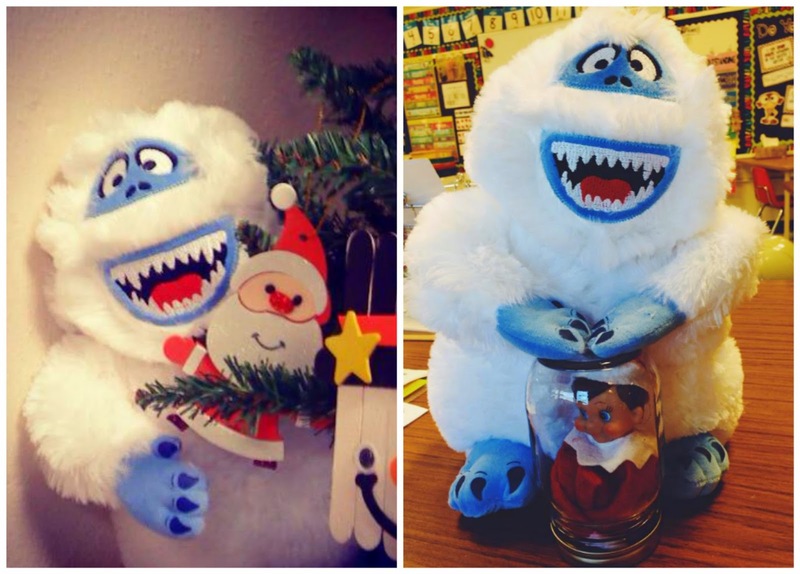 The Abominable Snowman was spying on Jingles and caught him! I picked this guy up at Hobby Lobby last year. 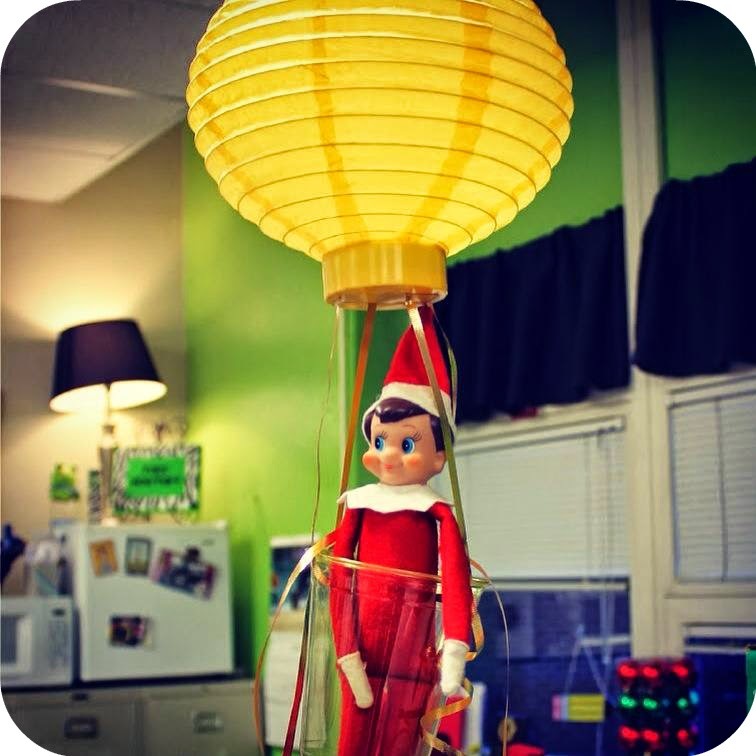 Jingles took a hot air balloon ride around the classroom (made from paper lantern, curly ribbon, and a clear cup)! 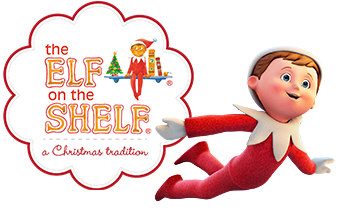 Well, I hope you've gathered some new ideas and I've convinced you to do Elf on the Shelf, if you don't already. 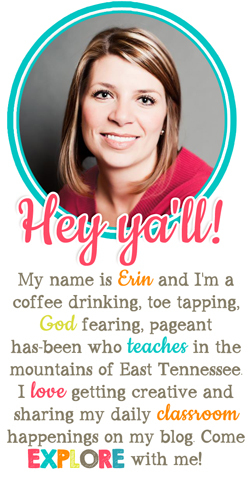 I promise it is worth the mayhem and your students will love it! 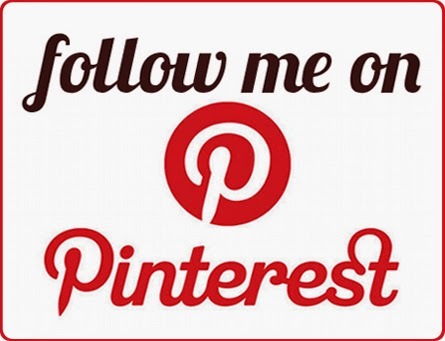 You can follow me on Pinterest and see all the great Elf pins I've pinned. Just click the image below. Stay tuned. I'll be back with more ideas and pictures of my elf THIS year. 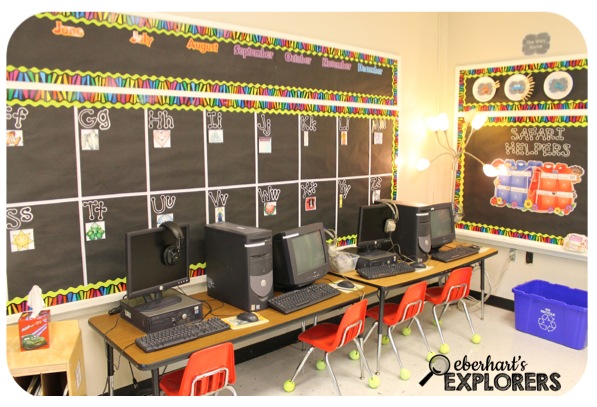 I can't wait for my explorers to meet him on Monday! 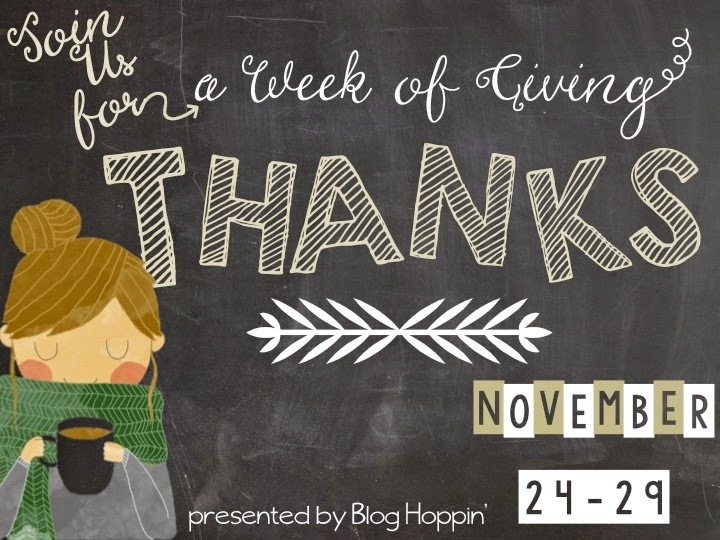 This year, Blog Hoppin' is doing A Week of Thanks a little differently. Each day is a new letter....like an acrostic! Every day (that you choose to participate) you can share with us what you are thankful for - but here is the catch; it needs to begin with that day's letter. So, today is T...tomorrow is H...Wednesday is A - - you get it! Yes, it spells THANKS! 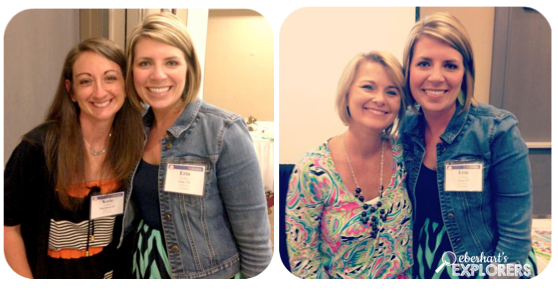 So, today...T is for....Technology! Honestly - what would we do without it? 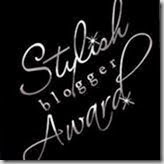 I'm thankful for all the wonderful people I've met through blogging and the great ideas and motivation they provide me with!! I'm also thankful for the millions of great websites out there that provide my students with educational opportunities at a price of FREE, no less. 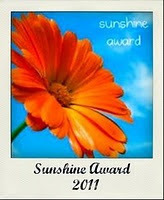 Click on the images to visit the sites - they are visited often by my explorers. We certainly cannot forget GoNoodle. 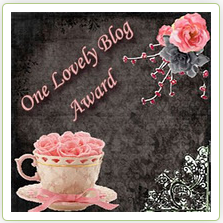 This is the most wonderful website EVERRRR! My students are obsessed. If you are stuck inside due to weather or your students just need to get some wiggles out - this is the best website in the world and I am certainly proud to say that I am a teacher who brain breaks! You can catch my students in action if you follow me on instagram. I post a lot of our Brain Breaks and crazy dancing on there. And seriously. Does it get any better than instagram? I'm oober thankful for the different editing options it provides because it has the ability to make any picture...look a hundred times better! ha Anyone second me on that? And last but not least...who can forget Pinterest? Seriously - what did we do before it? I feel like I can no longer even think of an idea or possibly make anything remotely cute without checking the inter-webs first and seeing what brilliant idea is online. When in doubt, go to Pinterest. ha If you're interested, you can follow me on there, too! I'm beyond thankful for Technology...the hair brained ideas it encourages me to try...the people it connects me with....and the opportunities it gives my students. What are YOU thankful for today? Be sure to head over to Blog Hoppin' and link up for the letter T. I'll be back tomorrow with H.